Last week was like Christmas for public relations professionals working in the real estate industry. 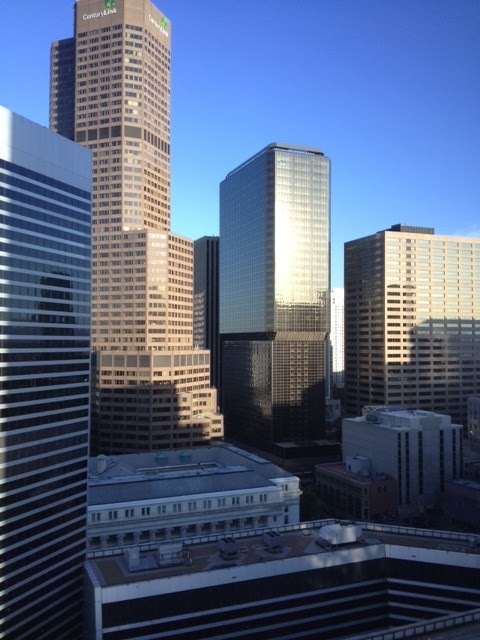 That’s because Denver played host to the spring convention of the National Association of Real Estate Editors, a group of real estate reporters and editors from such prominent news outlets as Los Angeles Times, SmartMoney magazine and Bloomberg News. The conference offered a great opportunity to build relationships with news makers we never get access to, so when a NAREE board member asked The Stasko Agency to plan a cocktail party for conference attendees, we jumped at the chance. Finding a place to showcase all Denver has to offer was a challenge, but we finally found the perfect spot – one of the luxury penthouses located above the Ritz-Carlton Hotel. Development company Craft DeLay owns the 25 residences within the hotel (known as Residence XXV) and generously donated the space for the event. Swinerton Builders Colorado, Zocalo Development and Management, Amstar and Allied Realty/Orion – all current or past clients of The Stasko Agency – also served as sponsors. 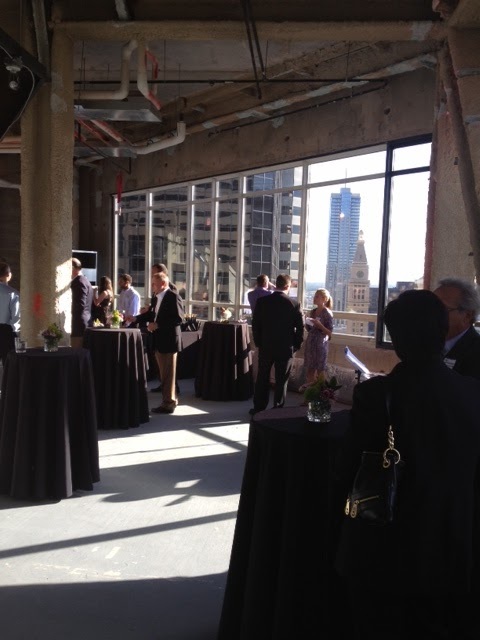 The event space, located on the 19th floor of the building, provided wonderful views of the downtown skyline and a great vantage point to view some of the buildings the sponsors have developed, including the green apartment building Solera (Zocalo) and and condominium project One Lincoln Park (Swinerton). 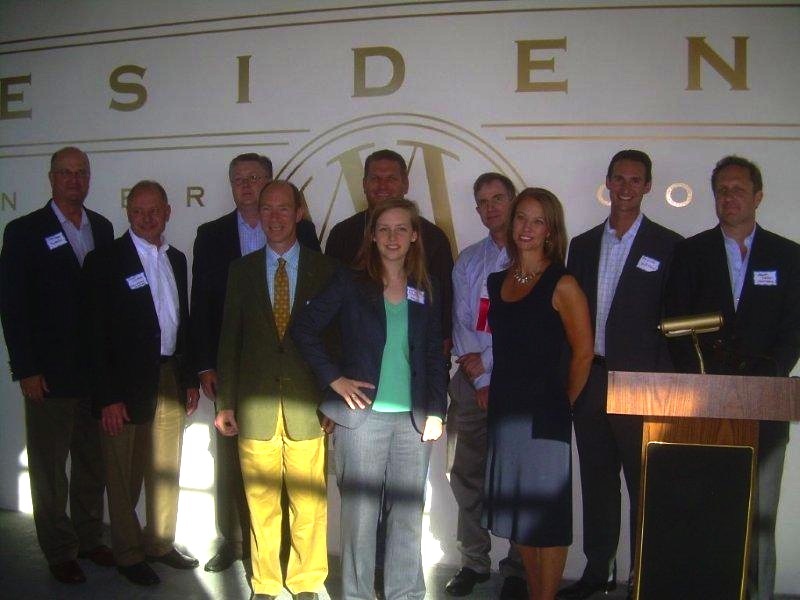 We hosted about 50 media representatives who got to hear a bit more about what’s happening in Denver’s real estate market. Organizing the party certainly wasn’t easy, but having the chance to connect key real estate movers with some of the nation’s most well-regarded real estate journalists made the event well worth the effort. I am looking your site fantastic. Your site almost valuable information. so I am very impressed to watch your site information. Your site is very beautiful. I like you and your site. Welcomes all guys to watch and know. Guys come on and look my offering site details – American lease options where we help people acquire a home when the banks say no! With Foreclosures as high as they are, with job losses and the resulting damage to personal credit off the charts there are more people than ever who have damaged credit but who still need and want a home of their own. You're invited. Thanks .